A case for our Media Investment Model. 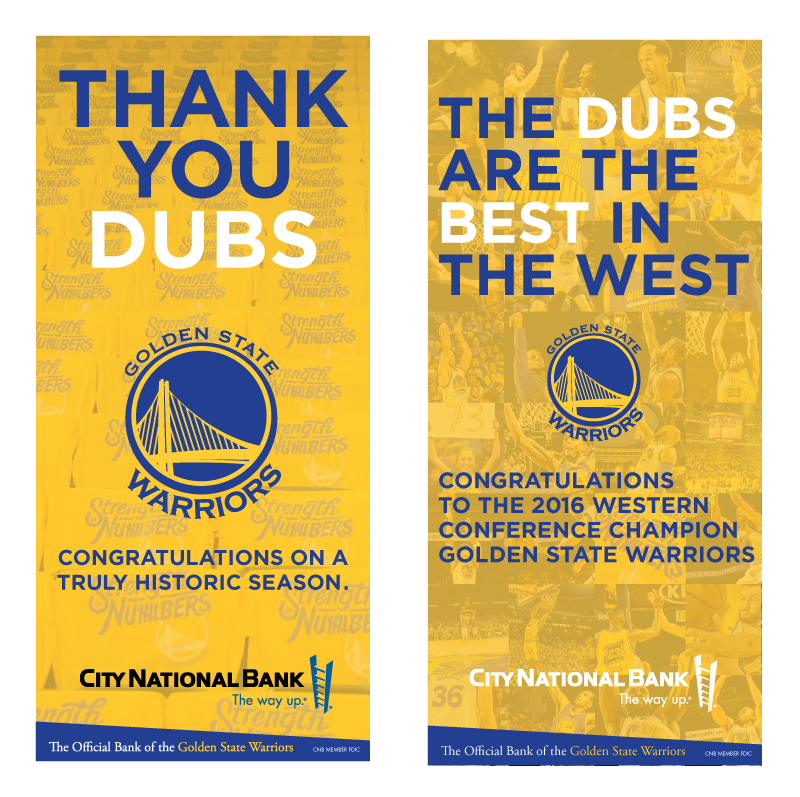 City National Bank was looking for fresh ways to promote their superb financial services for small businesses on the way up. They called on Kiosk to efficiently find this affluent, hard-to-reach, geo-focused audience. Kiosk approaches media strategy the same way a financial advisor looks at investments. The media mix is essentially the portfolio we’re managing. Success is measured by the quantifiable business performance gained for each dollar invested. In our first media engagement with City National Bank, Kiosk delivered 47% more targeted leads while reducing average visitor costs by 52%. Want your working media budget to work smarter?